A common Microsoft CRM mobile question I’d often come across – does Microsoft CRM supports iPad or iPhone? There are other 3rd party Microsoft CRM Mobile solutions that support iPad and iPhone such as CWR Mobile. The exciting news is that the upcoming Microsoft Dynamics CRM 2011 Release 8 “R8” Q2 2012 service update will provide the ability for end users to access the Microsoft Dynamics CRM Web Client across all modern Internet browsers on various platforms. 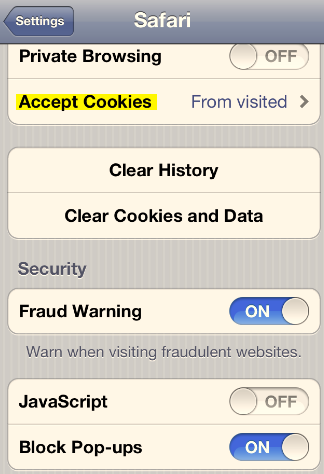 This includes browsers such as Internet Explorer, Firefox, Chrome, and Safari running on PC, Apple Macintosh or iPad. 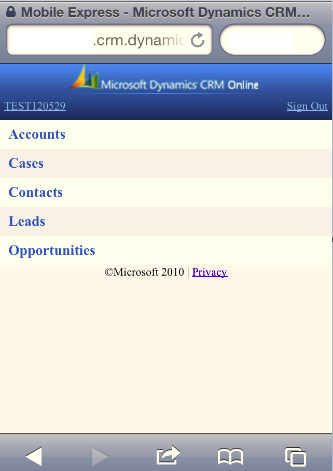 This entry was posted in CRM 2011, CRM On Premise, CRM Online, Microsoft CRM, Microsoft CRM Mobile, Microsoft CRM Update, Microsoft Dynamics CRM, MS CRM, ms crm 5.0 and tagged iPad, iPhone, Mobile Express. Bookmark the permalink. Pingback: CRM and Social Media – Relevant or just Buzz?